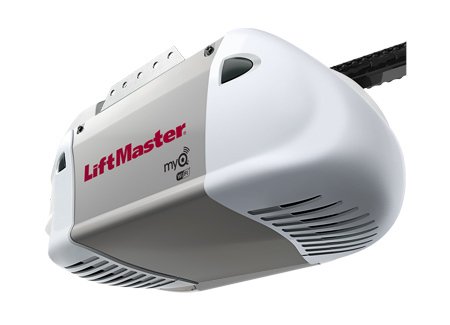 Are you looking for Garage Door Opener Service in Cumberland County, NC? 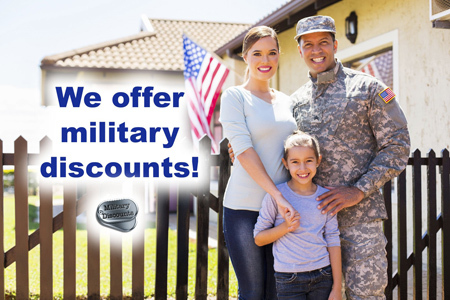 RJ Garage Door Service provides a reliable Garage Door Opener Service in Cumberland County, NC for more than 15 years with precision and great customer care. At RJ Garage Door Service, we have a team of certified garage door technicians that will get the job done right for you. At RJ Garage Door our mission to have beautiful, functional and well installed garage door at your home or office. 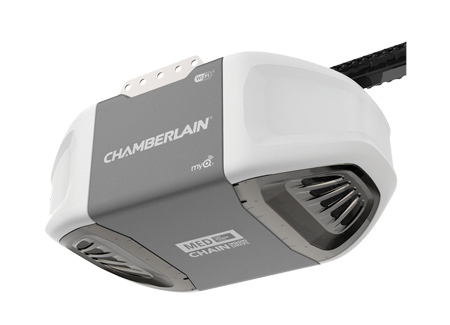 We provide prompt and professional Garage Door Opener Service in Cumberland County, NC that are precise as well as done right. The quality of the garage door openers is at least as important as the level of the installation service. 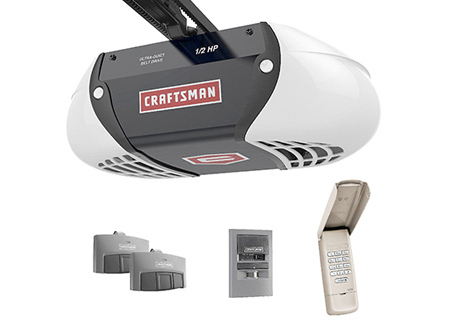 For that reason, At RJ Garage Door Service, we carry garage door products from leading garage door brands such as: Craftsman Garage Door Openers, Genie Garage Door Openers, Chamberlain Garage Door Openers and LiftMaster Garage Door Openers. RJ Garage Door Service specialize for both residential garage doors and commercial Garage Door Opener Service in Cumberland County, NC. Whether you need to service your garage door at home or it is your business garage door that needs attention, RJ Garage Door Service is the right garage door service for you. We are a prompt and professional garage door company and we get the job done right. Just see what past clients say our Garage Door Opener Service in Cumberland County, NC. The warm words from our happy clients motivate us to make you our next happy client. At RJ Garage Door Service, our team of Garage Door Service experts is committed to providing customers with fast and professional garage door service. RJ Garage Door Service pride themselves on delivering quality Garage Door service that make our clients keep coming back to us. All our work is 100% warnteed, and our rates are fair. For more information about Garage Door Opener Service in Cumberland County, NC, contact RJ Garage Door Service at 910-302-8877.